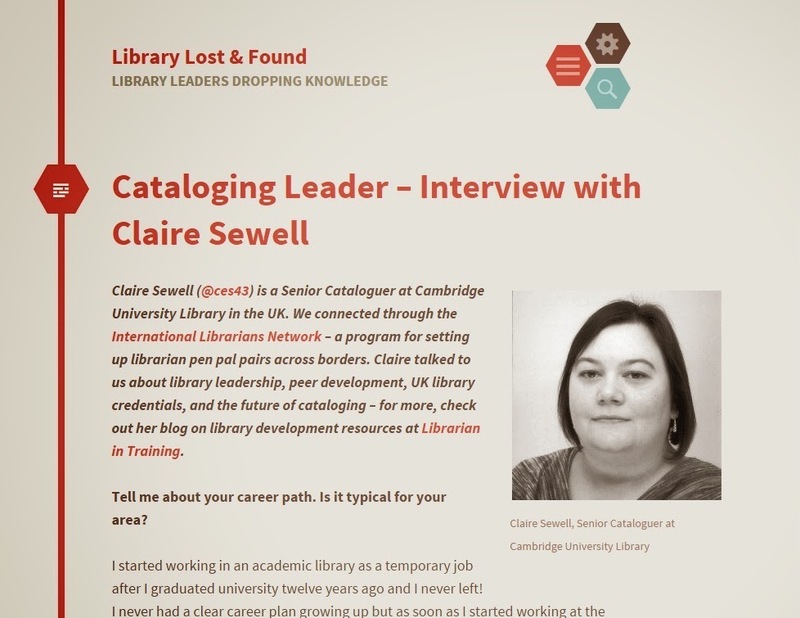 Librarian in Training: Fame at Last! The International Librarians Network is designed to help information professionals across the globe connect with each other and grow their personal network. Having taken part in the first two rounds I can vouch for its usefulness. I've learnt a lot from my partners and it's helped me to see the similarities and differences across the profession.